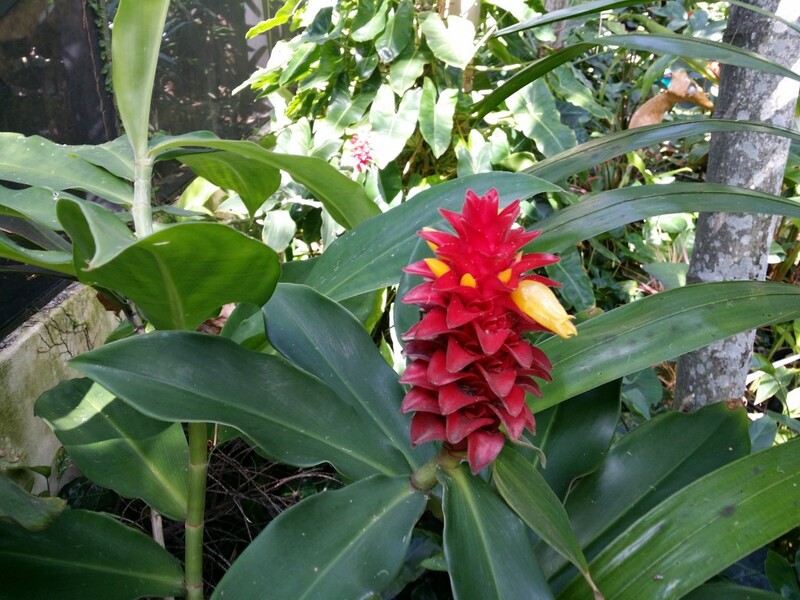 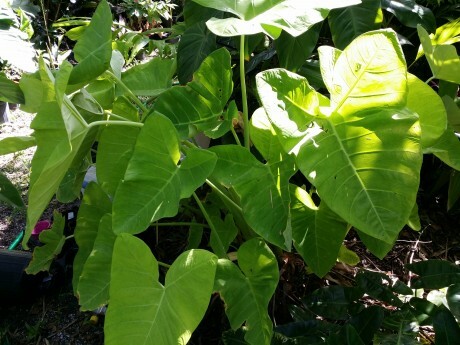 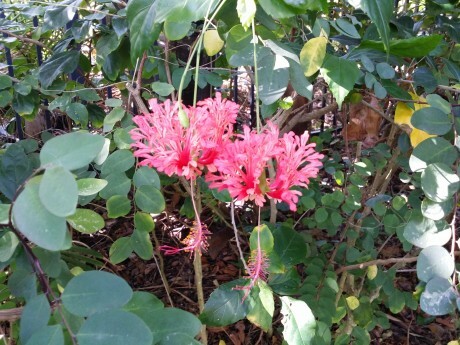 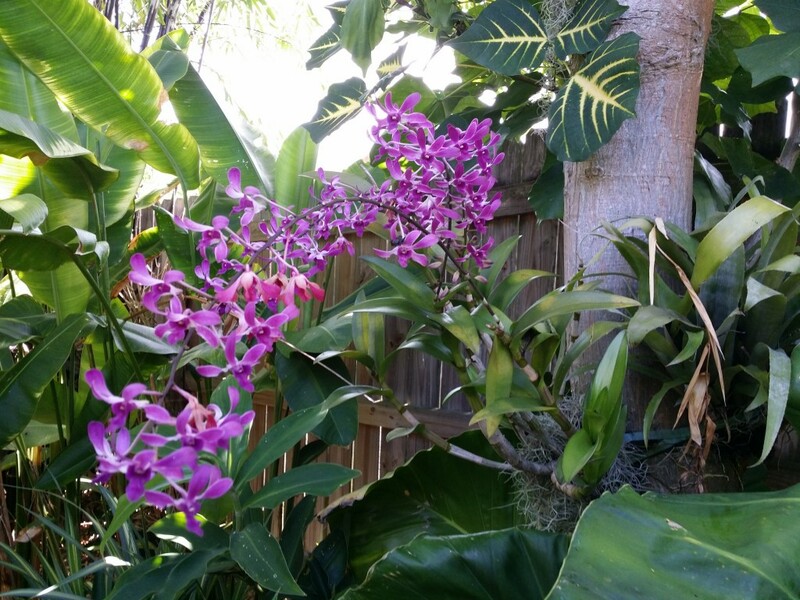 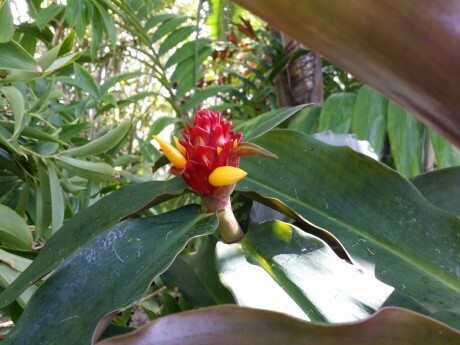 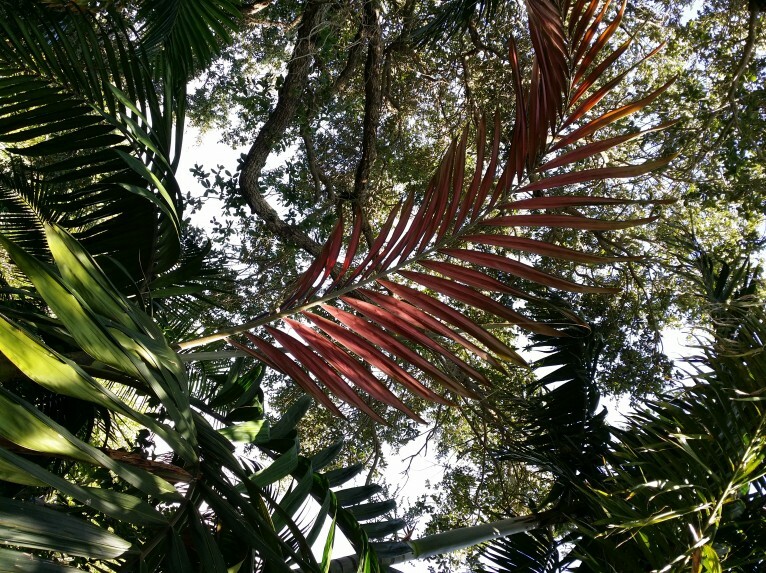 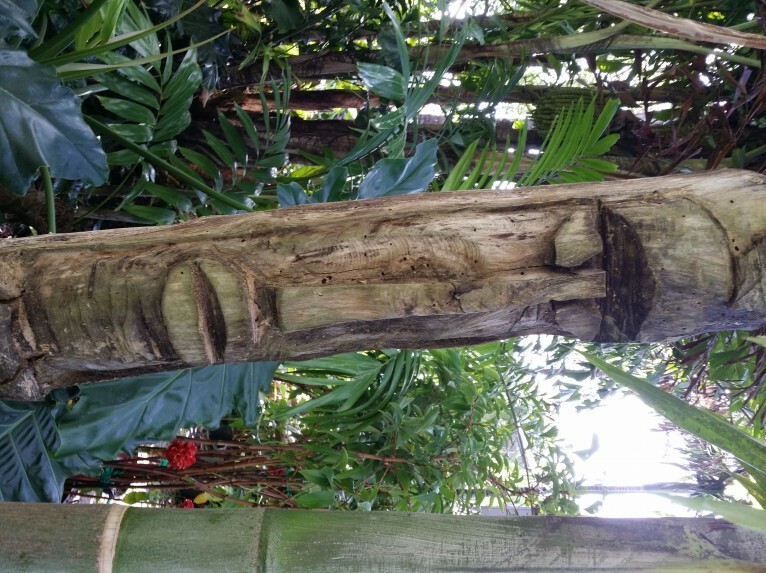 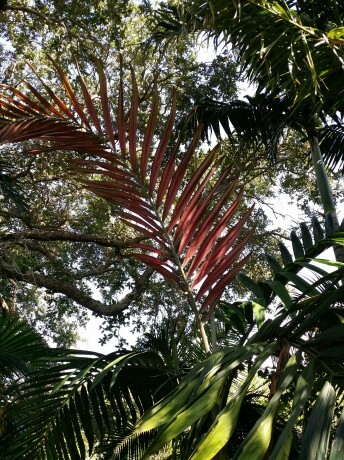 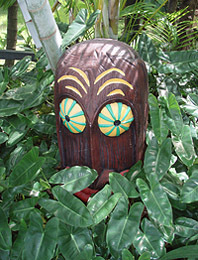 We have a date for the FREE once-a-year Exotica Tropicals Garden Tour in Melbourne Beach! 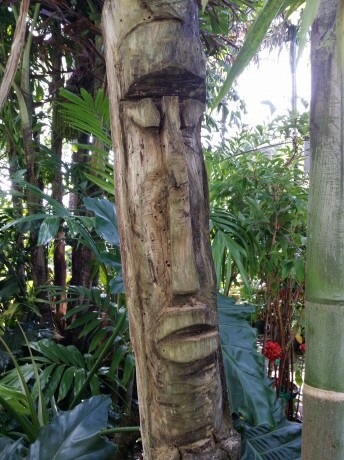 IF WEATHER IS BAD, WE WILL RESCHEDULE. The self guided garden tour is free and I will be on hand to answer any questions about plants in the garden. 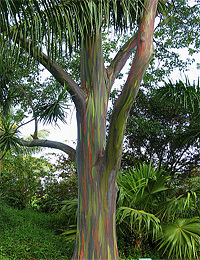 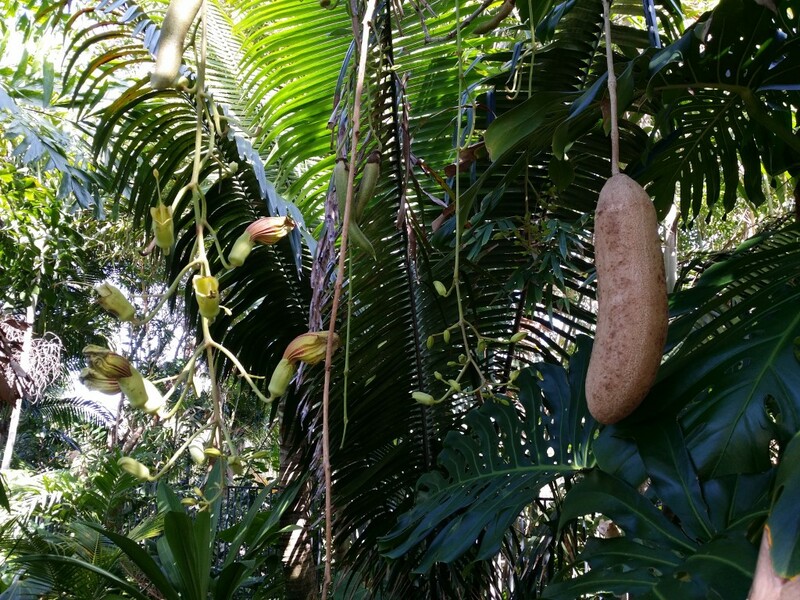 Some notable specimens include a large mature and flowering/fruiting Sausage Tree, large Rainbow Eucalyptus, flowering Ylang Ylang Trees, huge Philodendron giganteum, x Evansii and subincisum. 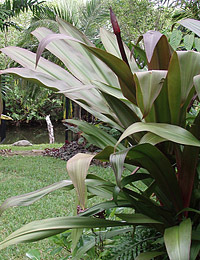 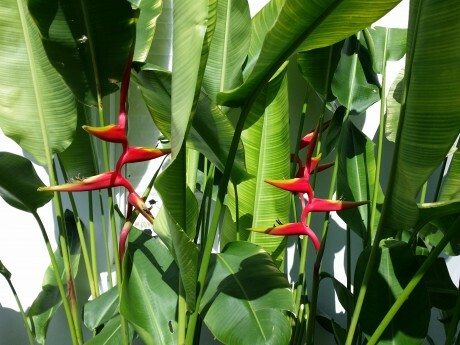 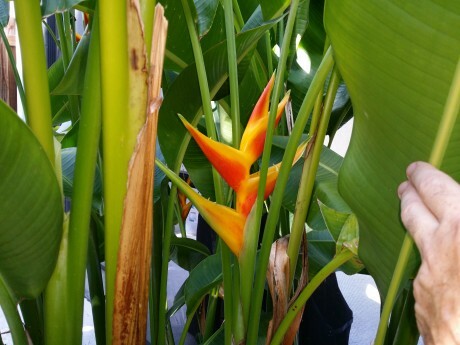 Many types of Palms, flowering Orchids, Anthurium, Cordyline, Heliconia and Ginger. 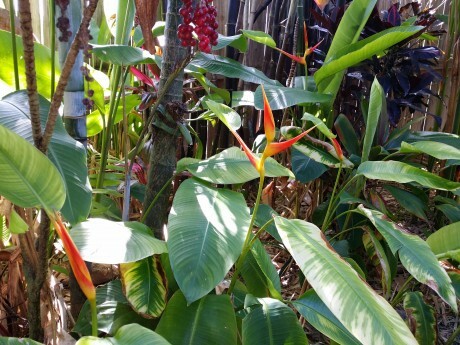 In addition to the Free Garden Tour- there will also be a unique selection of plants for sale- this will be a different selection of plant stock than is available at the nursery. 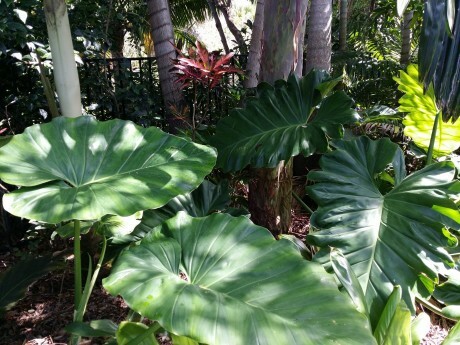 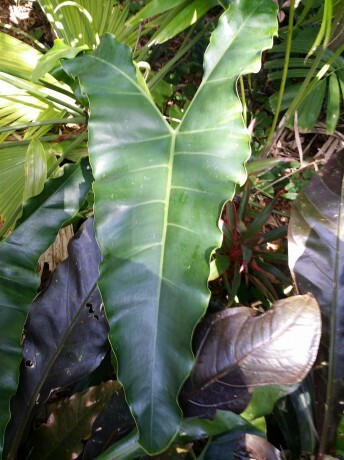 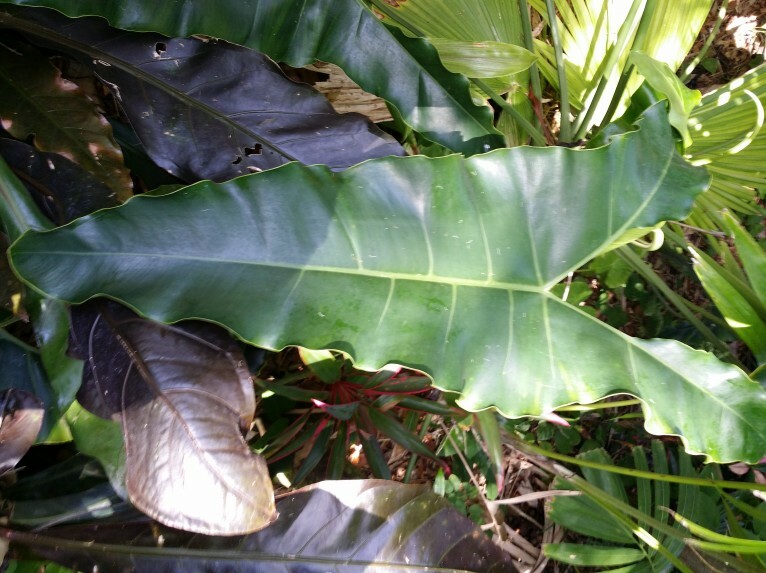 Plants available for sale include unusual Cordyline, some large specimens of Philodendron subincisum and giganteum, as well as many other rare and unusual Philodendron and Monstera. 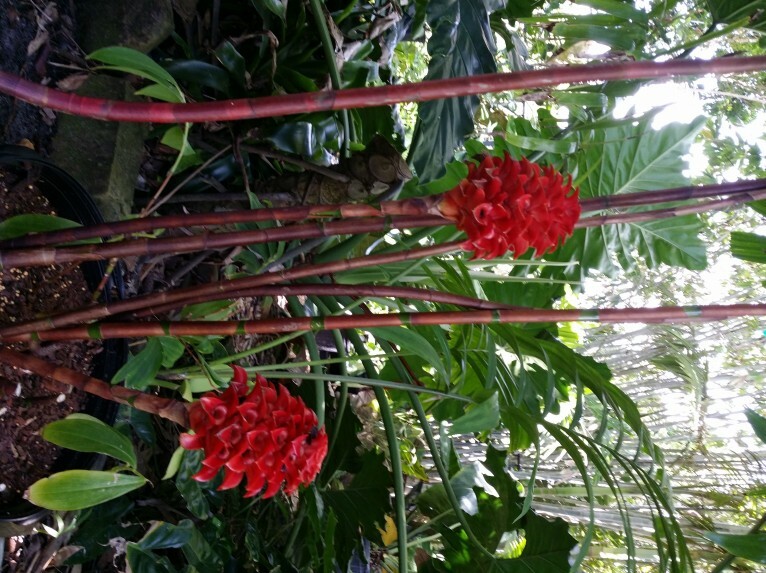 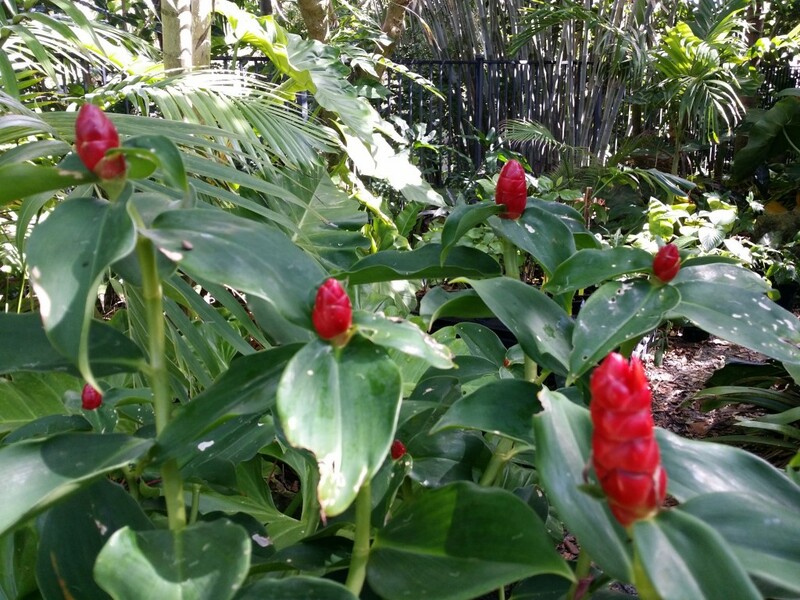 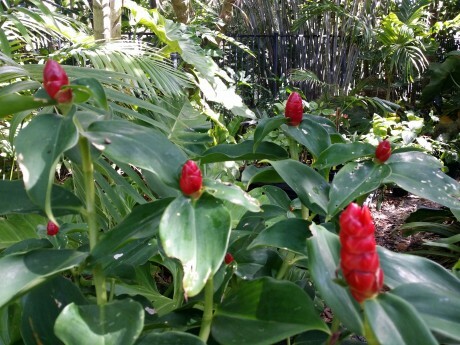 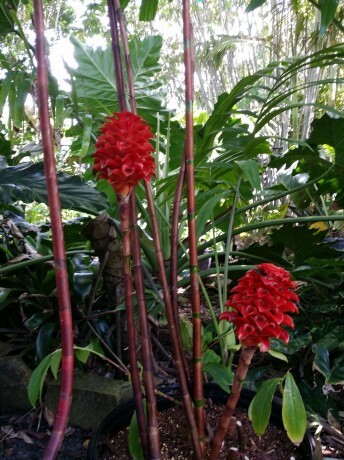 There will also be Heliconia, Gingers (including the elusive Belize Yellow Ginger, The new ‘Red Hybrid’ Costus Ginger, Indonesian Wax Ginger) and many other interesting specimens. 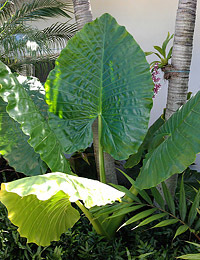 In addition to our mature & fruiting Sausage Tree (Kigelia africana) on site- we will also have Sausage Trees for sale! CLICK HERE FOR MAP AND DIRECTIONS TO THE GARDEN TOUR. Looking for awesome fragrance? – we have some Ylang Ylang (Chanel #5) Trees in stock, as well as the exotic TAHITIAN GARDENIA- both produce wonderfully fragrant flowers. 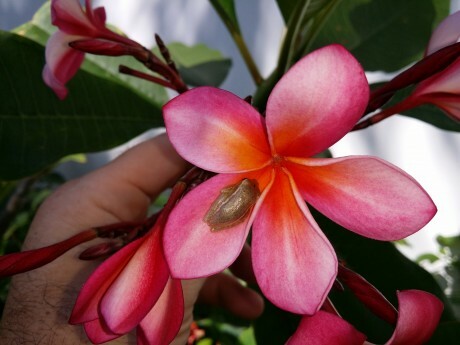 Speaking fragrance, we also have a few of the very uncommon Tabernaemontana crassa – this is a large leafed small tree that produces white curly pinwheel flowers with a tropical fragrance. 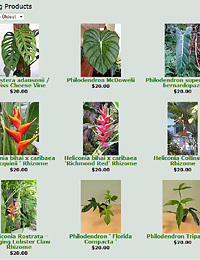 We are also fully stocked with rare Philodenrons, Monstera, Plumeria, and Ginger as well as many other interesting and unusual specimens.